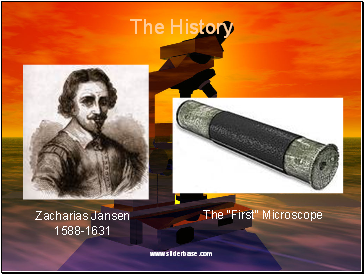 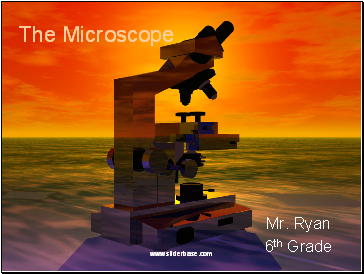 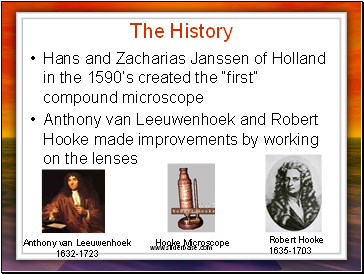 The first microscope was 6 feet long!!! 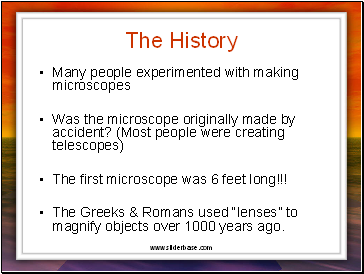 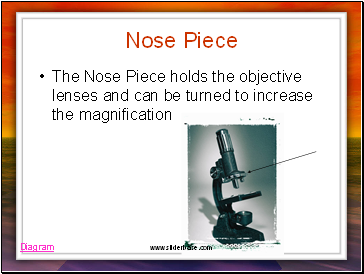 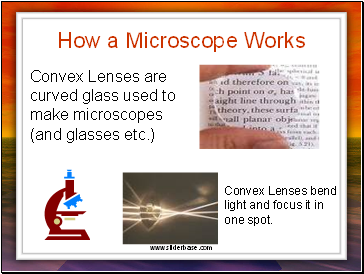 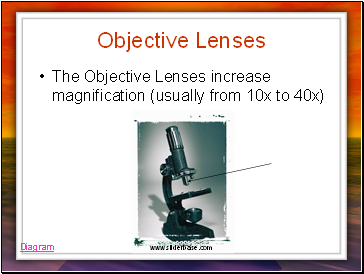 The Greeks & Romans used “lenses” to magnify objects over 1000 years ago. 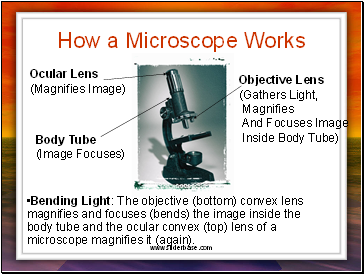 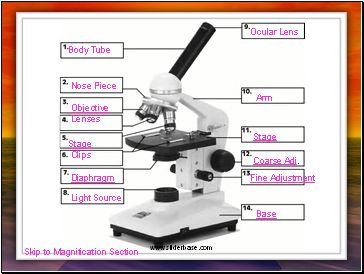 Bending Light: The objective (bottom) convex lens magnifies and focuses (bends) the image inside the body tube and the ocular convex (top) lens of a microscope magnifies it (again).